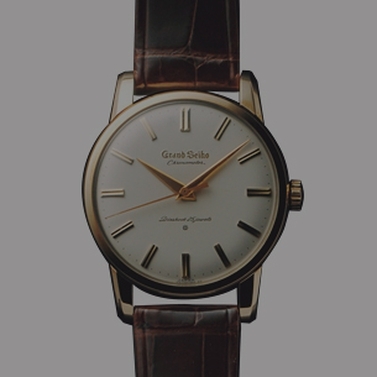 A Spring Drive watch that has had a strong following ever since its release. 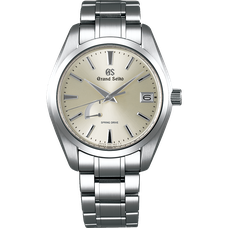 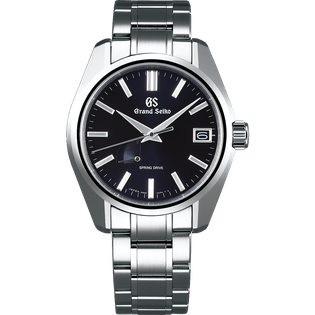 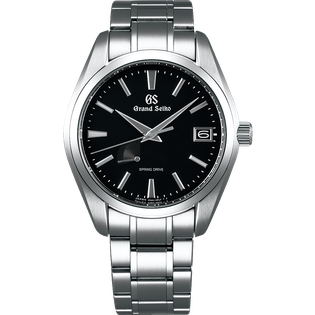 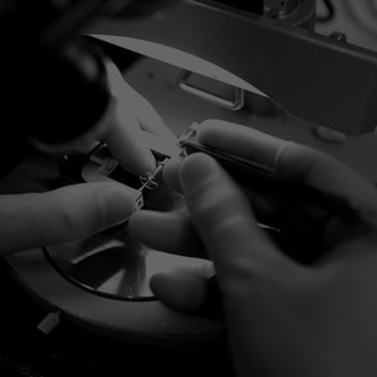 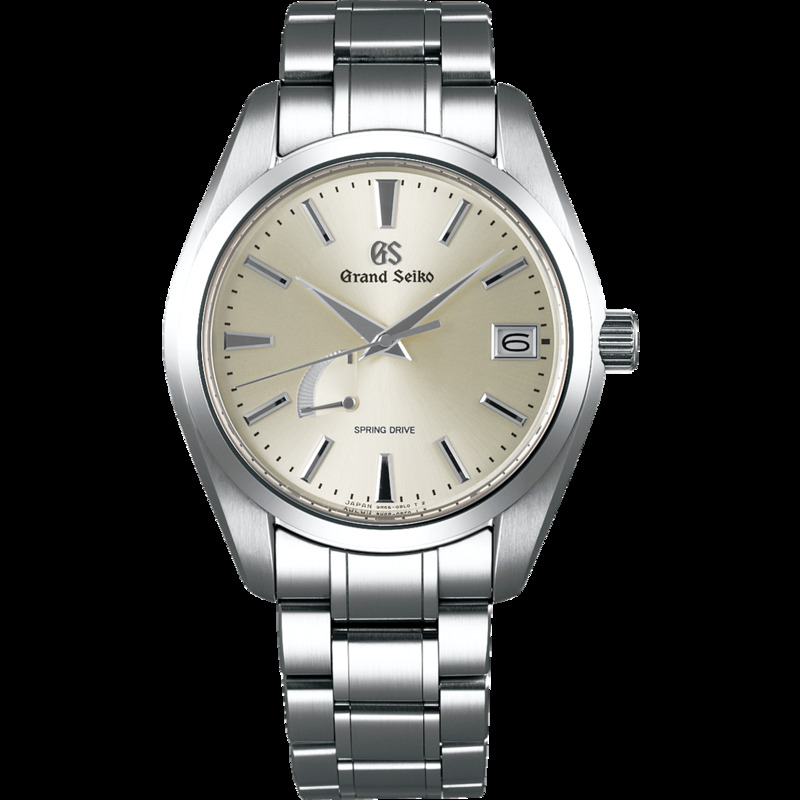 It was the first Grand Seiko watch to be powered by Spring Drive, Grand Seiko’s unique calibre, which combines the motive force of a mainspring with the high precision of a quartz watch. 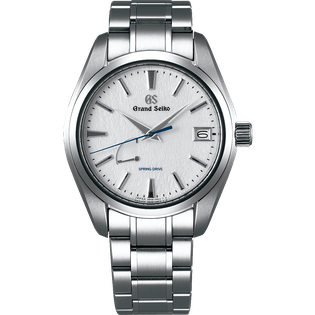 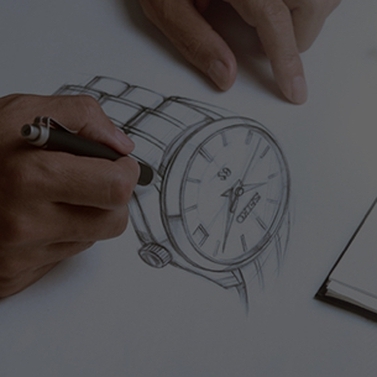 The watch features a sweeping hand movement, a unique mechanism that differs from mechanical and quartz movement. 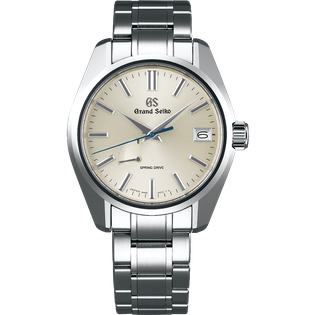 indicator on the bottom left of the dial showing the amount in reserve. 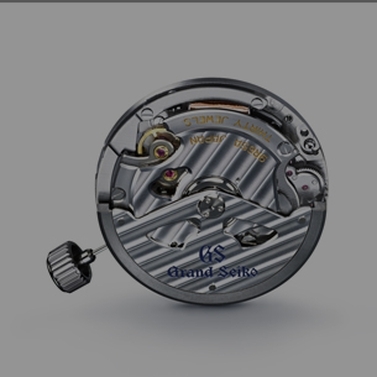 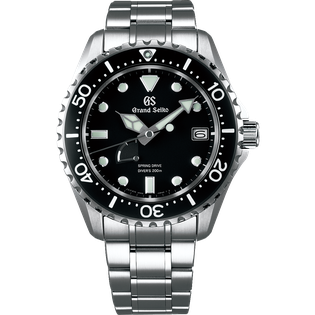 The differing expressions offered by the silver watch face and multi-faceted hand needle and index, which change depending on the level of light, help to make this a long-time favorite.